Edit design Euro Football scarf Switzerland , or create your design from scratch. This is your personal Euro Football scarf national team Switzerland. 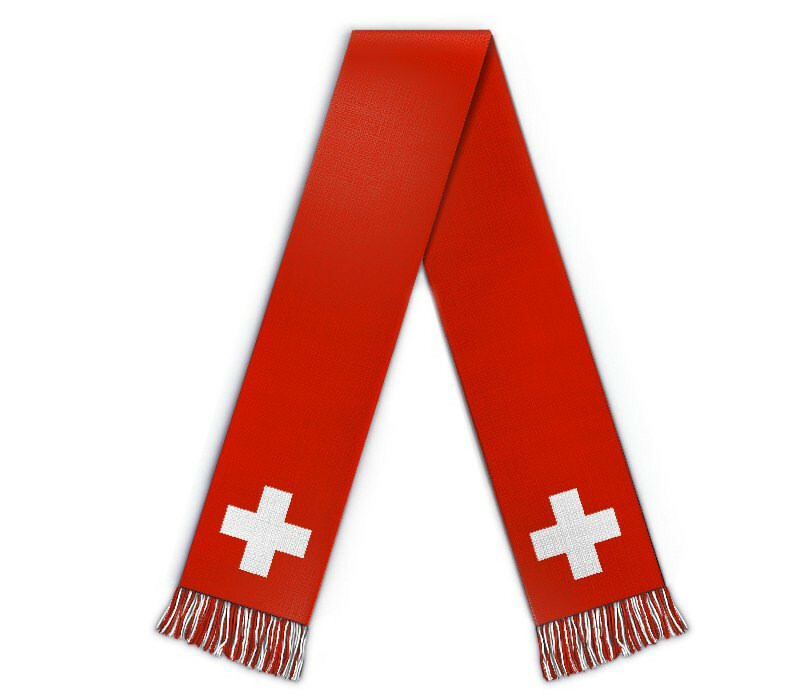 The swiss national team needs your support, design your custom scarf with logo and text now. The soccer merchandise for swiss champions and supporters.